The Cataloguing Department describes and classifies library materials, including print, non-print, and electronic resources. Cataloguers work in compliance with international bibliographic standards adopted by the Library of Congress, and the Library and Archives of Canada, while making allowances for local user needs. 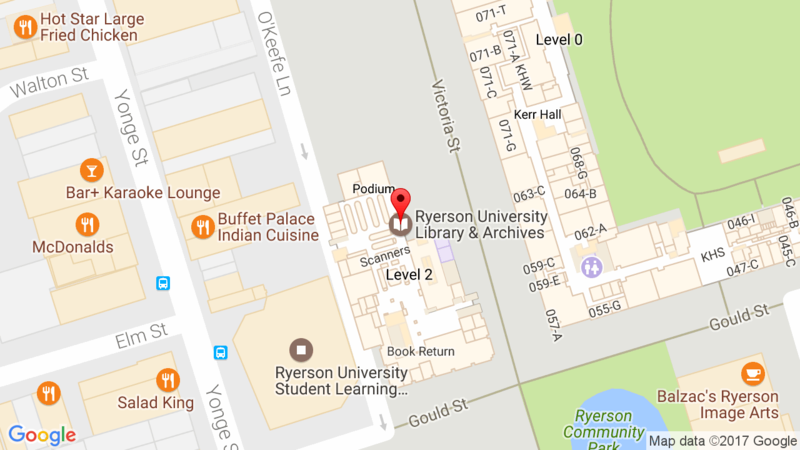 The department is committed to developing and maintaining a quality database of bibliographic information, in order to facilitate the retrieval of library collections by staff and students of Ryerson. First priority is full bibliographic records for all new materials, purchased or free. Materials for the Reference Section and those that are intended to go on Reserve, including Faculty copies loaned to the library for student use, are catalogued upon receipt. Brief cataloguing is done for various collections, including the popular music CDs, in order to expedite the processing time for these items while still providing access to them via the online catalogue.